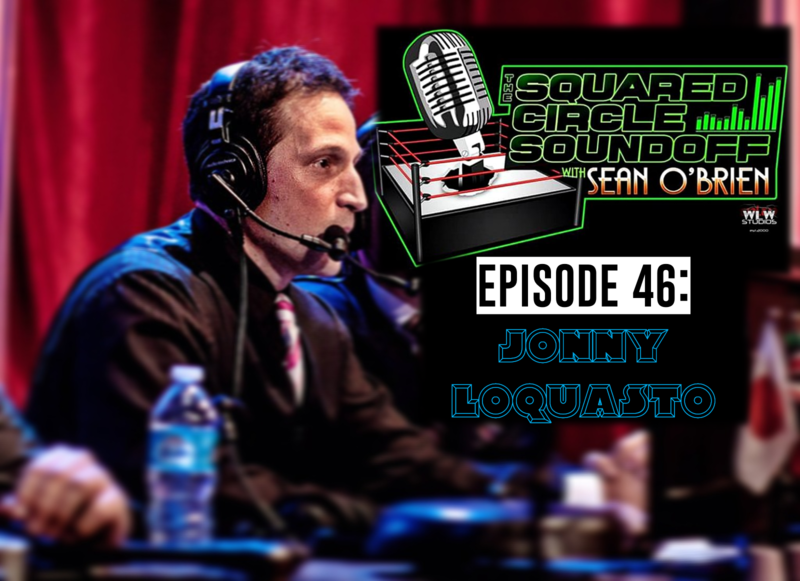 Standup comedian and Championship Wrestling from Hollywood commentator Jonny Loquasto joins the SCSO to talk his new album, pursuing his passions of wrestling and comedy, the stars of CWFH, the PWI 500 Top 10, Cena/Reigns and much, much more. Jay Baca wraps up this week’s show at The Lucha Lounge. Sean is joined by CZW’s “The Bad Boy” Joey Janela to talk about his Spring Break show in Orlando as well as his Nova Pro debut. 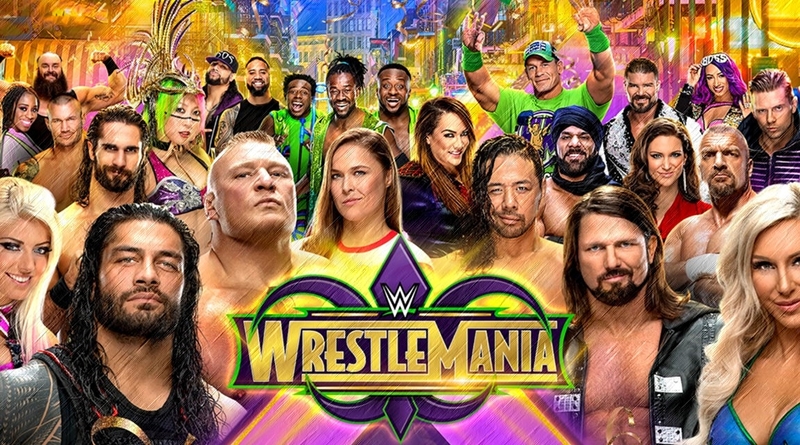 Jay Baca keeps fans posted on all things Wrestle Circus, and Sean rounds out the show with his thoughts on Fastlane, RAW and Smackdown Live. 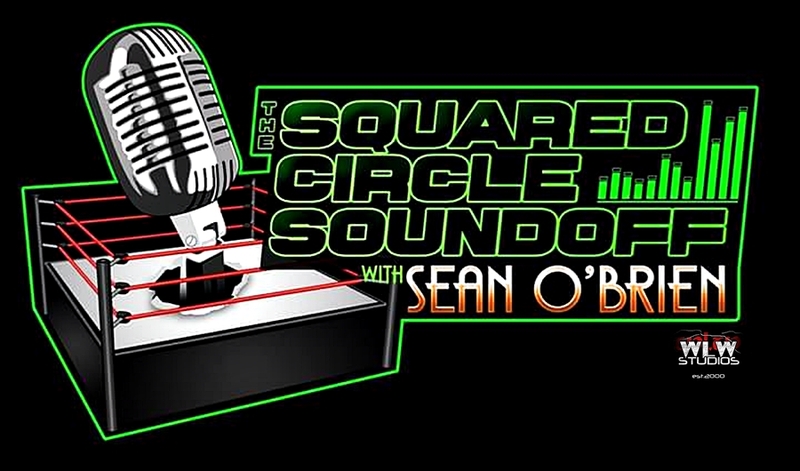 On the final Squared Circle Soundoff of 2016, Sean delivers his thoughts on his All Stars, Average Joes and Zero Stars in WWE this week. He looks ahead to next week with “What’s on Tap?” and Jay Baca recaps this week’s Lucha Underground. With Ultima Lucha Dos just two weeks away, things are heating up in The Temple and Handsome Dan & Jay Baca have got you covered with a review of this week’s episode of Lucha Underground! Plus, the “Mr. Rogers of Wrestling” shares his thoughts on an article explaining the correlation between WWE’s declining TV ratings and increasing Google Search activity. This and a new installment of My Musical Journey all on the Final Say! 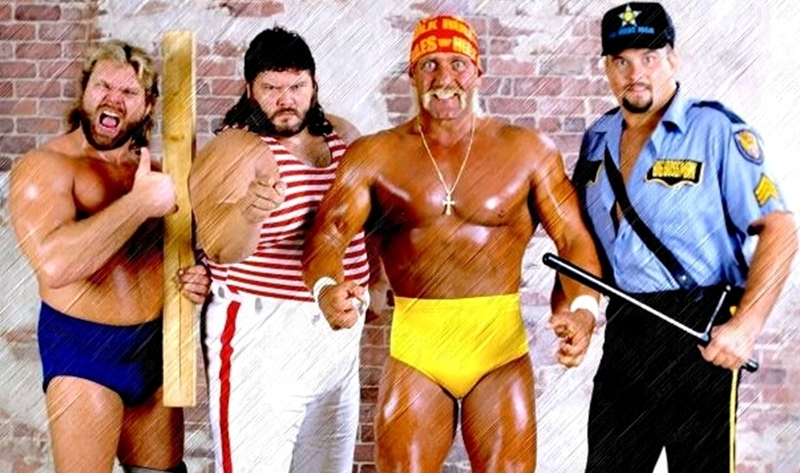 Time to Raise Your Wrestling IQ. While discussing No. 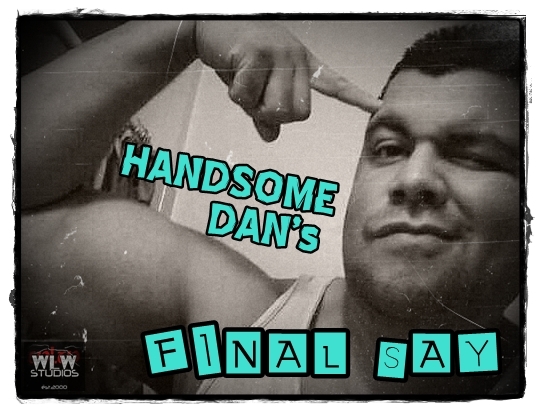 2 in the countdown of WrestleMania matches in the careers of Tito Santana & Andre the Giant, Handsome Dan gets into some more timely subjects like drawing heat and certain individuals in wrestling being regarded as icons. PLUS, Jay Baca joins us for this week’s Lucha Underground Review. Did “El Jefe” Dario Cueto & Company hit another one out of the park? Tune in and find out!